Join LVR aboard our historic 1920's "Tin Hare" Railmotors. 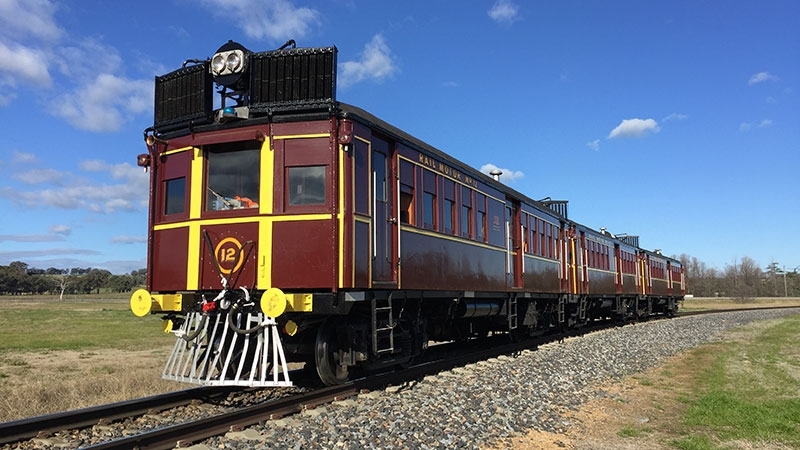 Climb aboard and join us on our Friday Dinner Train to Walcha Road Hotel for a fabulous 2-course meal (steak or chicken main and dessert). The trip is 1hr 40min each way and will pick up passengers at Armidale and Uralla stations. Arrives at Walcha Rd by 6 pm in time for dinner at the Pub!